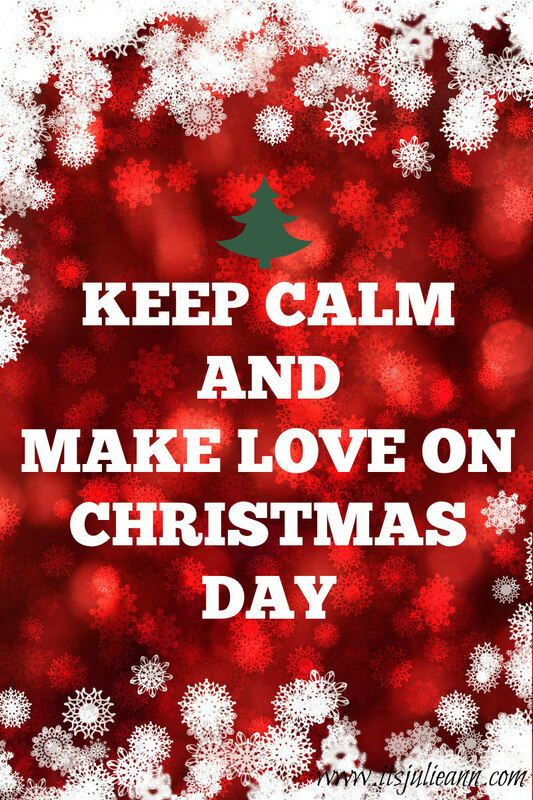 Christmas spells out love, happiness and joy. Pass it on to everyone in your life. Spread the love. Have a great Christmas to all my readers all around the world. I love you for staying with me. Great first picture, have a Merry Christmas. Great first picture, Merry Christmas. You look so cute. Haha!! The second picture Made me laugh. You look so lovely. Merry Christmas and Happy New Year.